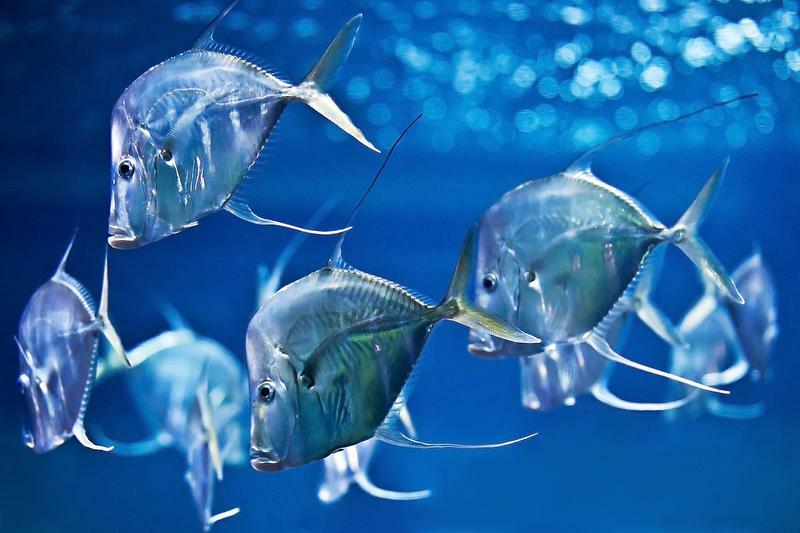 Aquarium Berlin is one of Europe’s best-known and most notable aquariums. Behind the building’s historic façade, visitors can plunge into a fascinating world of jellyfish, lizards and gardening ants, and get acquainted with some of the animal kingdom’s weirdest and most wonderful shapes and colours. A discovery tour through the world of reptiles, amphibians, insects & more! Mysterious and monstrous creatures are waiting to be discovered across the Aquarium’s three storeys. They include reptiles, amphibians and insects as well as fish and their underwater fellows. One of the main highlights is the tropical Crocodile Hall, which was the first walk-through animal enclosure in the world when it opened in 1913. Aquarium Berlin is also known around the world for its successful jellyfish breeding programme. What highlights await you at Aquarium Berlin? Buy your online-ticket & discover a fascinating animal world at Aquarium Berlin! daily open from 9 a.m. - 6 p.m. / 24.12. 9 a.m. - 2 p.m.